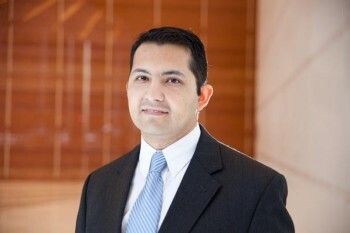 Now a senior manager in Deloitte’s tax practice, Gigani has spent 13 years in public accounting, and over the past decade has used his experience as a minority executive to build networks both within Deloitte and through ALPFA, the Association of Latino Professionals in Finance and Accounting, of which he’s now the Chicago chapter president. Gigani hasn’t strayed far from his heritage in Chicago, either. He grew up in a diverse Chicago neighborhood called Brighton Park, occupied mainly by Polish and Mexican immigrants. Being able to look at the goals I set for myself, see the accomplishments I’ve made, and being able to set the bar higher for next year. Thinking differently and achieving results with greater efficiency. Not being afraid to go against the status quo. An unwavering focus on quality, and sticking to your beliefs. Pride, family values, strong work ethic, and the future of America. After graduating, Gigani joined Arthur Anderson. When Anderson closed its doors in 2001, a large chunk of their practice—including Gigani—moved to Deloitte, where Gigani found himself working with the same colleagues and clients he had worked with previously. Over time, Gigani’s focus moved from financial services and investment companies, to international tax, and then to family wealth and estate planning. Today, he specializes in serving closely held businesses and high-net-worth families. He’s been promoted three times since starting with Deloitte, and has his sights set on making partner sometime in the near future. In 2010, Gigani became the national leader of Deloitte’s Hispanic Network, leading 14 chapters across the country. Soon after, he was named president of ALPFA’s Chicago chapter. 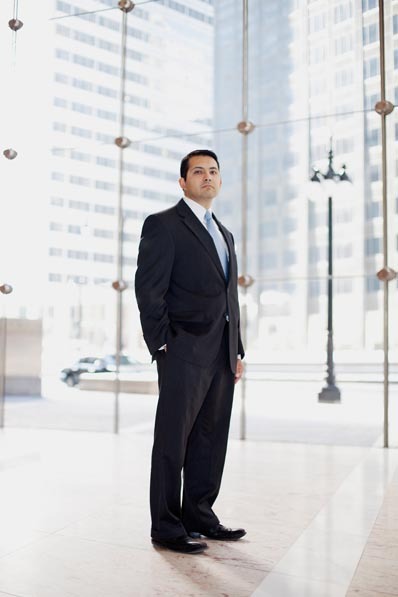 In 2010, Gigani became the national leader of Deloitte’s Hispanic Network, leading 14 chapters across the country. Soon thereafter, he was named president of ALPFA’s Chicago chapter. Looking back, he’s proud of what the chapter’s accomplished—membership grew more than 50 percent in less than a year while keeping its costs down through successful fund-raising campaigns. In addition, the organization’s Women of ALPFA program resulted in a 2012 event with 225 attendees and keynote speaker Michelle Mayes, then-Allstate’s chief general counsel.